Gift Guide: Handmade Mother's Day — East Grove Stamp Co. When you were younger, you probably gifted your mom endearingly handmade gifts: pinch pots, necklaces featuring large wooden beads, or a framed family portrait drawn by her favorite child, perhaps? Those were likely her favorite gifts, made all the more special because they were handmade. Old Soul Fiber Co. – if Mom's a knitter, a couple beautiful skeins of yarn become a gift that keeps on giving. Old Soul Fiber Co. hand dyes their own yarn in upstate South Carolina. Red House – part of the Carry Collection, these bags are made with waxed canvas, french ticking, horween leather, and solid antique brass hardware. 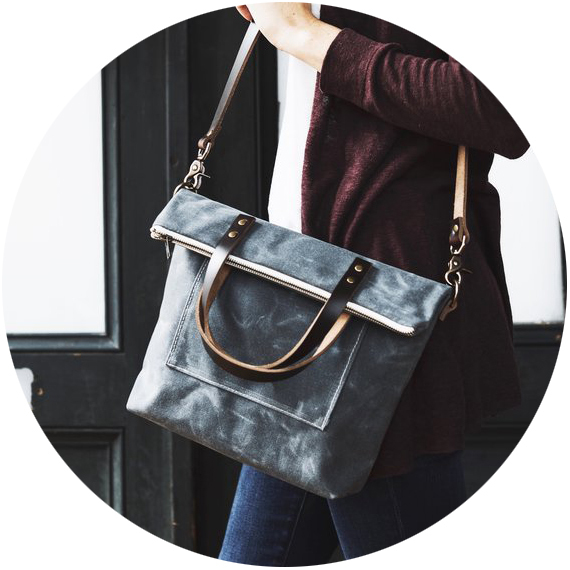 This bag is essential for the mom who carries a lot and is beyond the diaper bag. Hedley & Bennett – I can personally vouch for the sturdy, stylish aprons by Hedley & Bennett: my siblings and I bought one for our mom. Designed for professional chefs, these aprons are the real deal. Benson Soap Mill – natural and handcrafted are the name of the game for the guys who run the Benson Soap Mill. The therapeutic grade essential oils and locally sourced ingredients you see on their packaging are the only ingredients they use. Michelle Starbuck Designs – handmade in Chicago, Michelle's spring line features gold, bronze, and brass paired with gorgeous warm hued stones in contemporary and vintage settings. 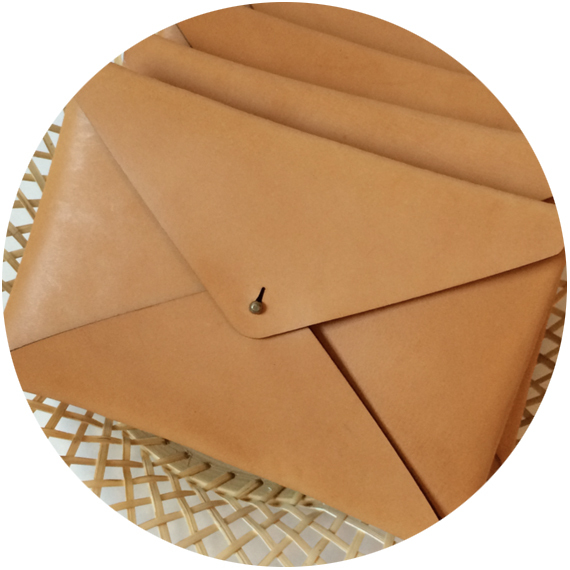 Mason Dixon – known for gorgeous handmade shoes, Mason Dixon also offers a line of leather bags. Pictured is the Hewson Travel Case, sized to a passport and other essential travel documents. Muir Woods Reclamations – originally known for their reclaimed wood and railroad spike bottle openers, Scott and Kristin have expanded into copper and cement home goods. If your mom has modern taste, then look no further! Long Dog Dandy – if your mom has a sense of humor, the whimsical (and at times wickedly funny) mugs from Long Dog Dandy will make her smile. I have bought mugs as gifts from Julie on numerous occasions. 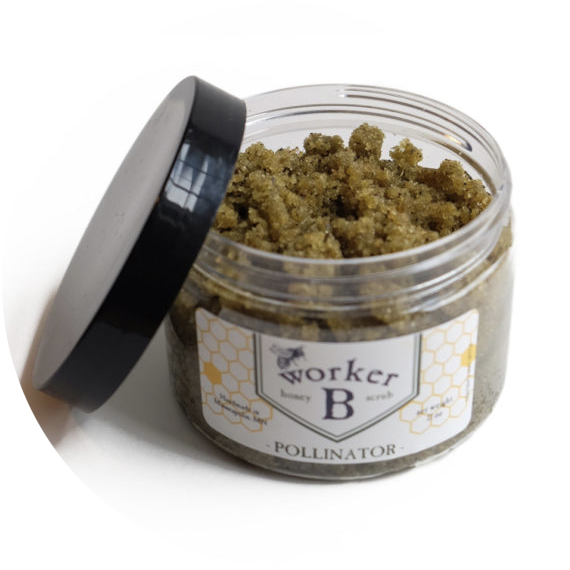 Worker B – this scrub uses pulverized flowers and sugar to buff skin paired with raw honey to moisturize deep. An excellent choice if mom is into natural spa treatments. Worker B is a staple in the Musselman household. Yao Cheng – Yao Cheng's stunning watercolors grace a range of household goods. 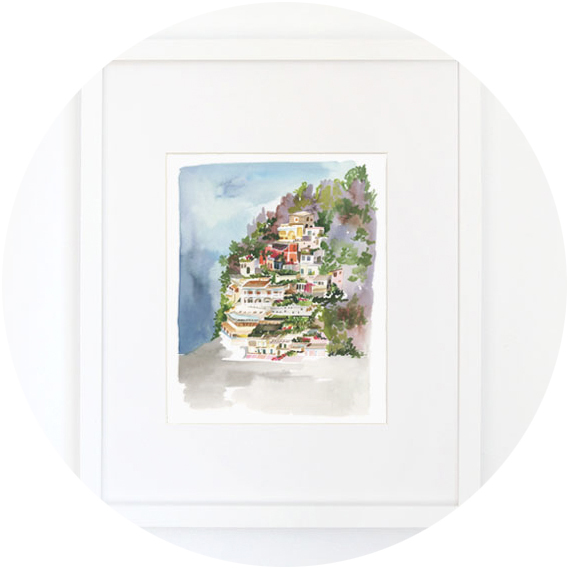 I bought this print of Positano, Italy for my mom back when it first came out, and the line of city prints has since expanded. Mingled Goods – a newly launched shop from designer Darci Towns, Mingled Goods features gorgeous handmade wall hangings, planters, and pillows. Polders Old World Market – the epitome of family, every piece of Dreamware is handcarved by a member of the Polder family. 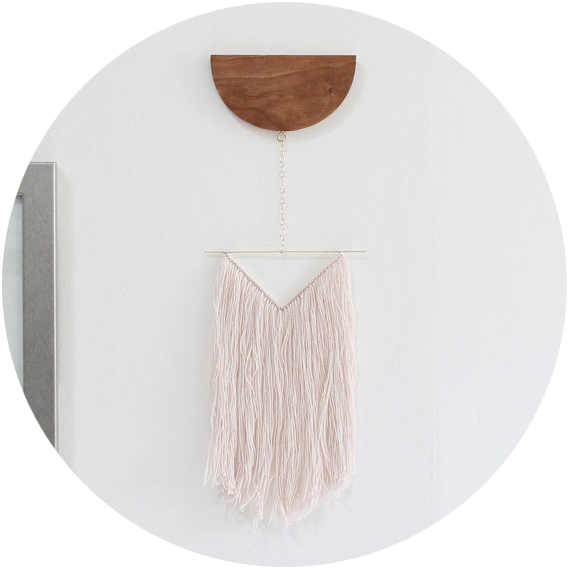 In addition to hand carved spoons of all shapes/sizes, they also curate handmade and vintage goods. 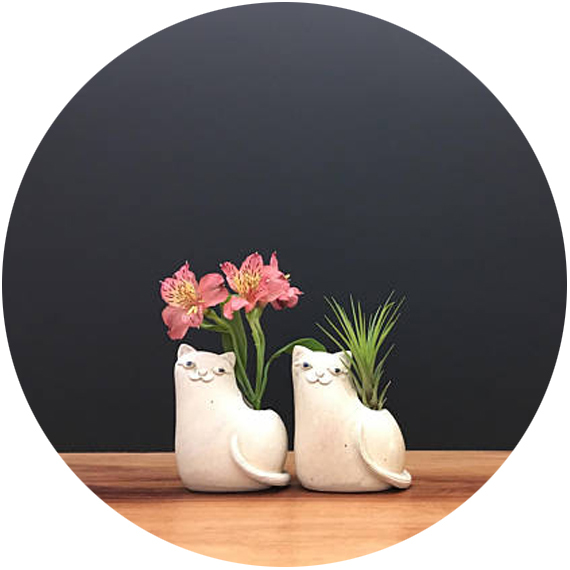 Studio Giverny – elephants, llamas, whales, and cats, these vases are beautifully crafted and charmingly unique. Last year I gave my sister a whale vase, but with the new release of the cats, I may need to order her one of them. Marigold Mary – these lockets straddle the line between vintage and modern. I think lockets are a universally a cherished "mom gift", just make sure you don't forget the pictures! I have gifted Marigold Mary's jewelry to both my MIL and SIL. East Grove – with several new designs launched just in time for Mother's Day, our airy square scarves are the perfect three-seasons accessory: soft and light weight, but still with lots of statement making volume.